Frontpoint Security offers Free Smoke & Heat Sensor for New Customers. 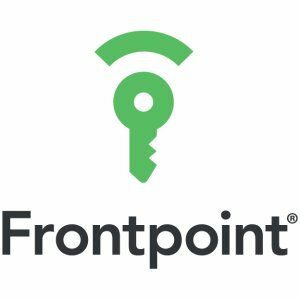 Request a quote and Frontpoint representative will reach out to discuss, mention the offer for a free smoke and heat sensor on the call. 30 Days of 100% risk free trial. Frontpoint earns Angie's List "Super Service Award" 5 years in a row. It features 100% Wireless and Cellular, Remote Access and Control, Instant Security Alerts, Easy DIY Installation, Portable System That Moves With You, and 30-Day, 100% Risk-Free Trial.